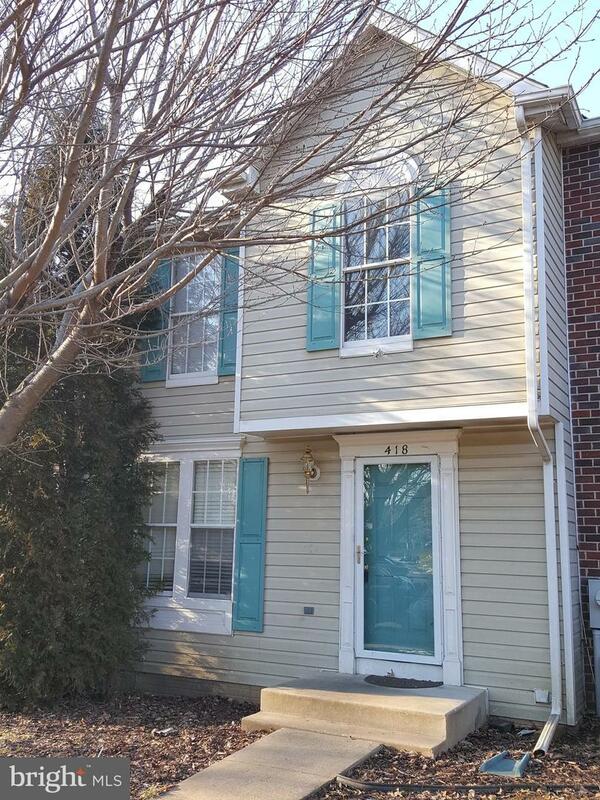 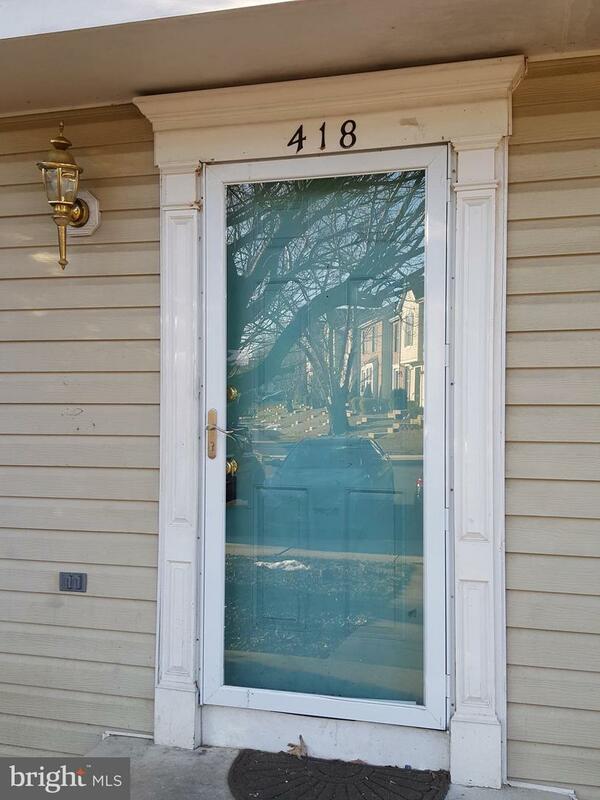 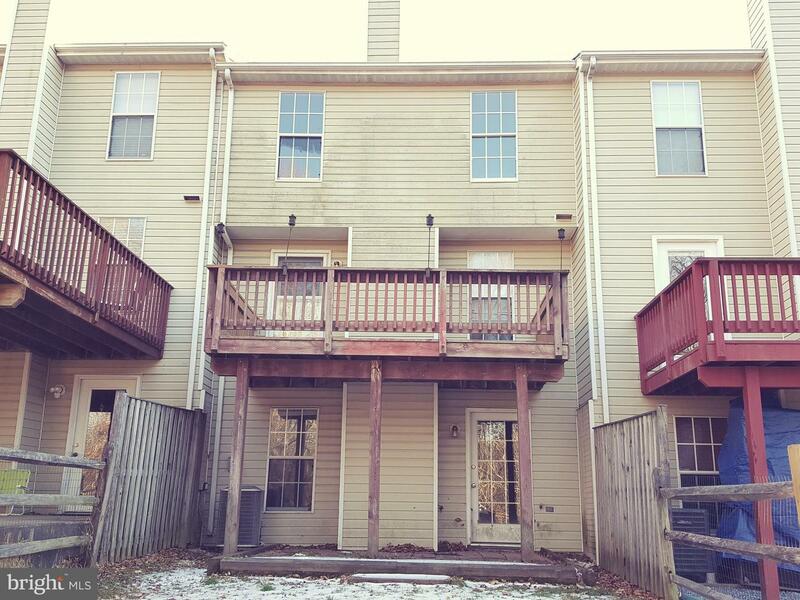 POTENTIAL SHORT SALE - THIS 3 BEDROOM, 2 FULL AND 1 HALF BATH INTERIOR TOWNHOUSE IS IN GOOD MOVE IN CONDITION. 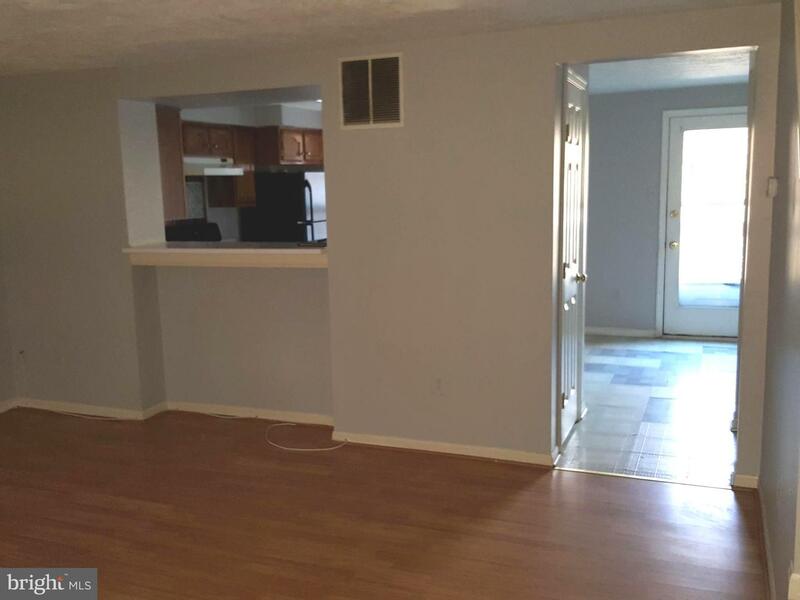 LIVING ROOM, DINING ROOM, KITCHEN, BREAKFAST AREA, REAR DECK ON THE MAIN LEVEL. 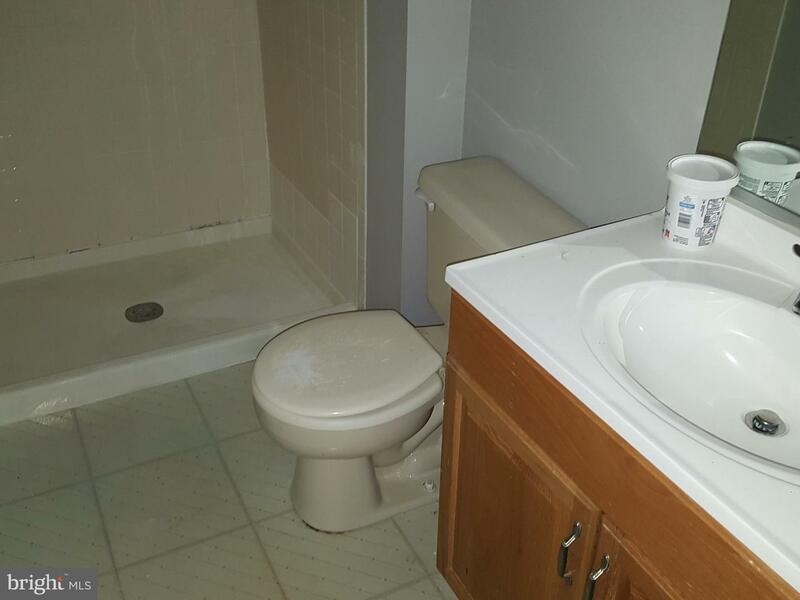 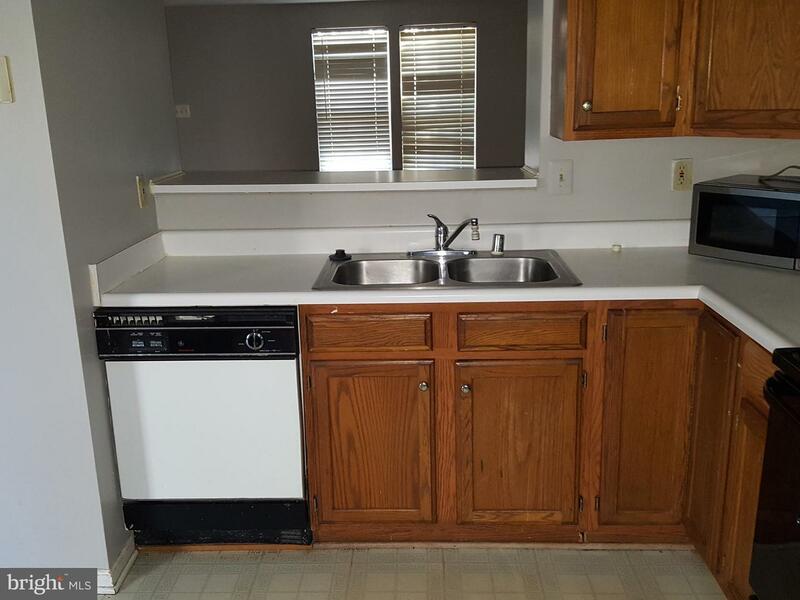 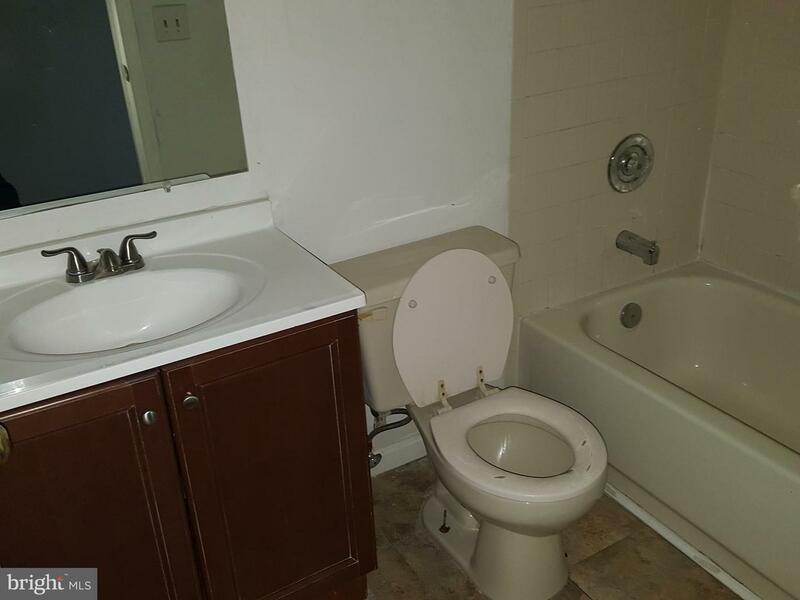 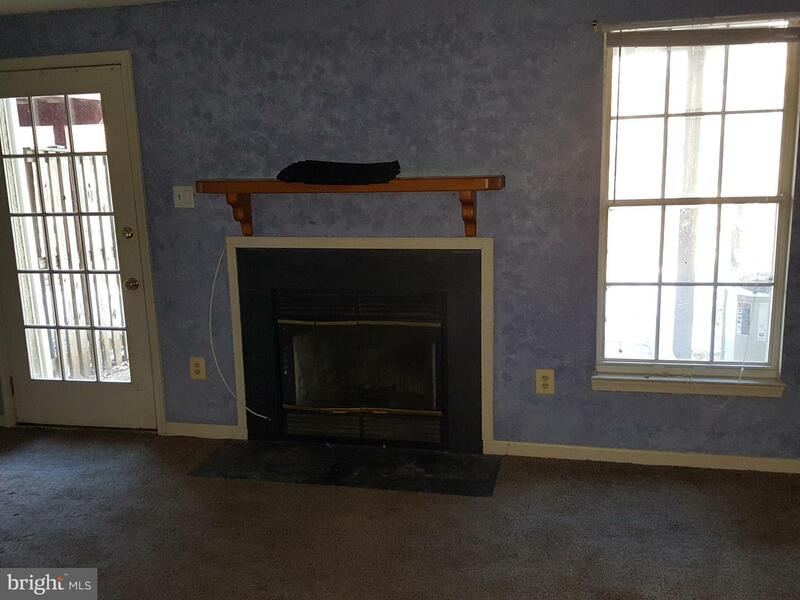 3 BEDROOMS, 2 FULL BATHS ON THE UPPER LEVEL. 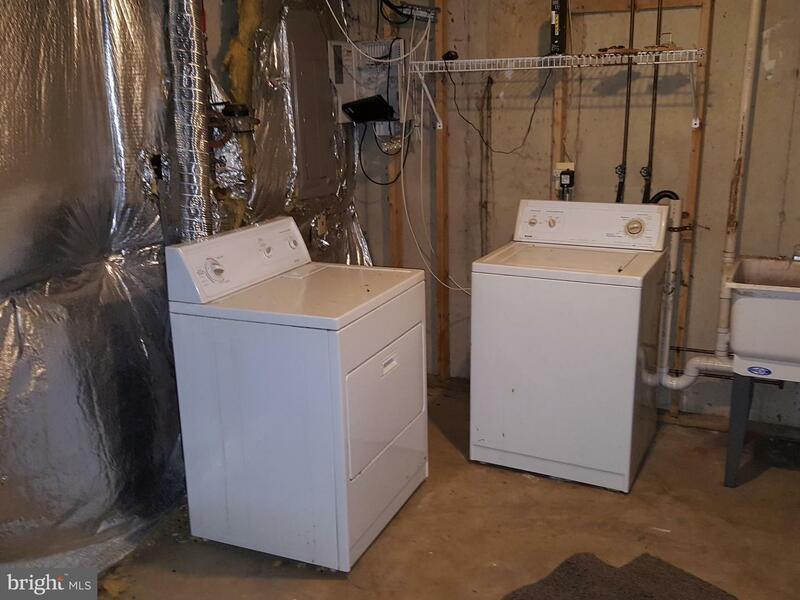 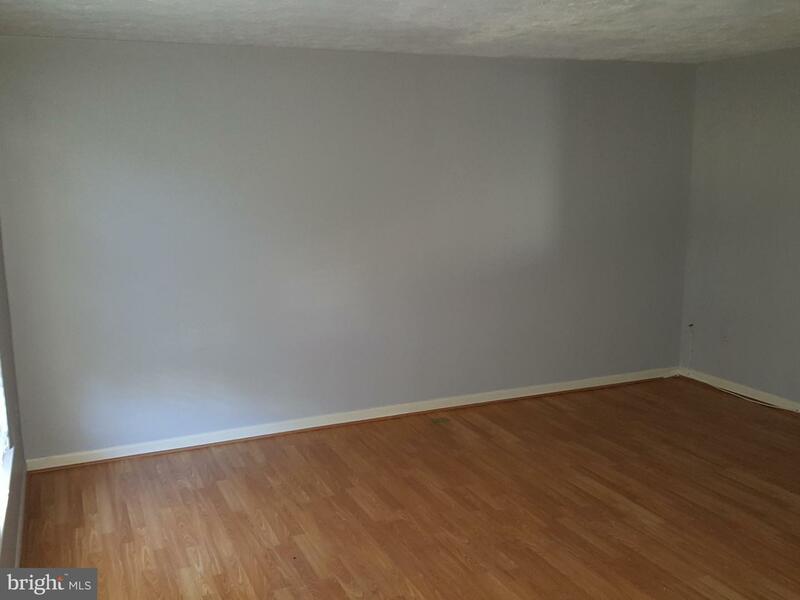 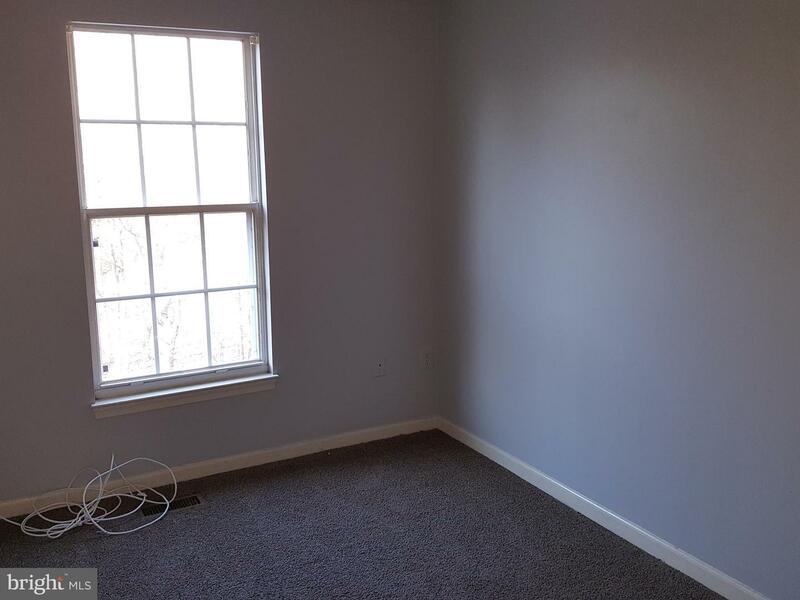 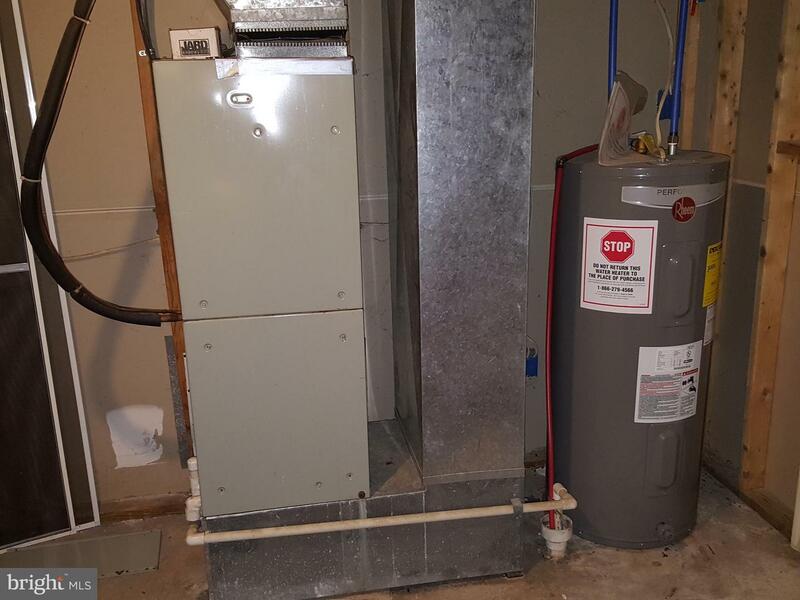 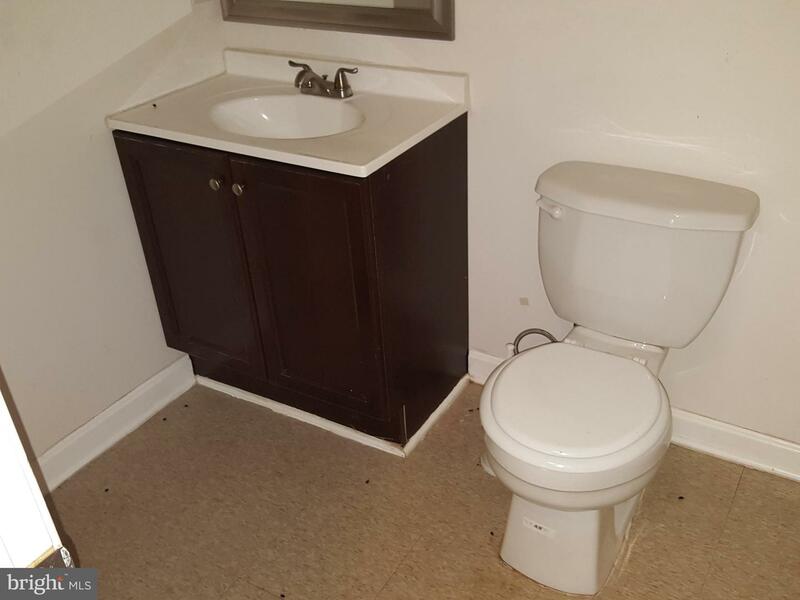 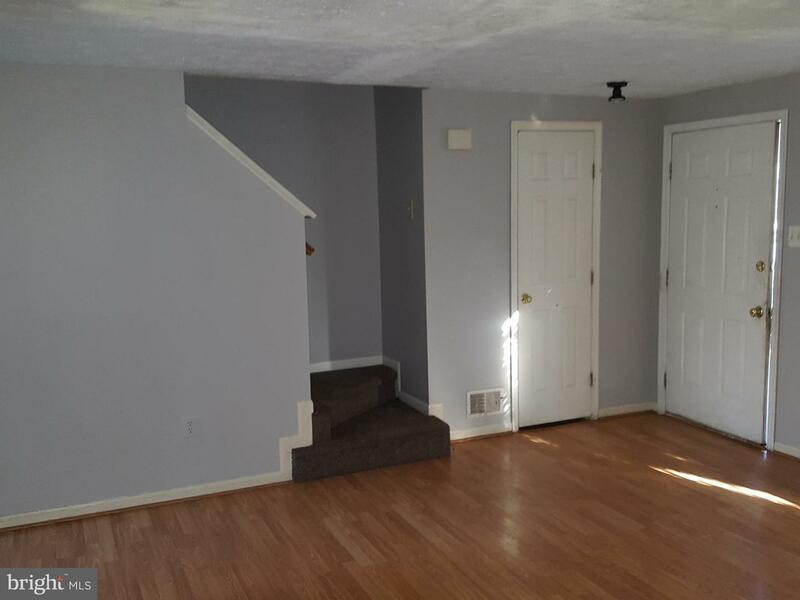 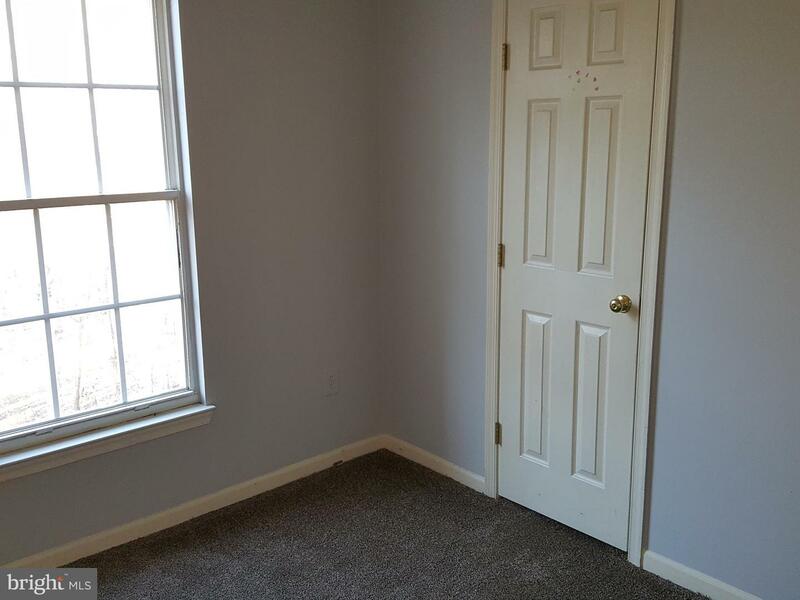 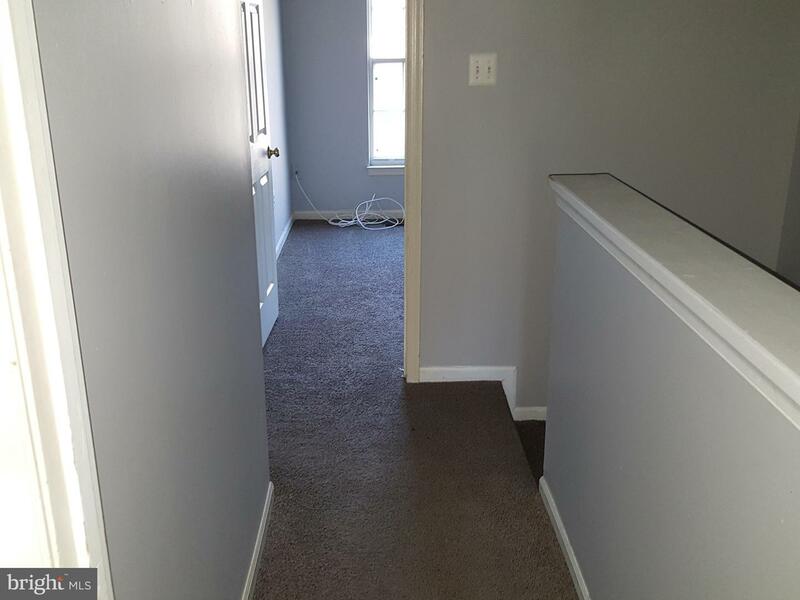 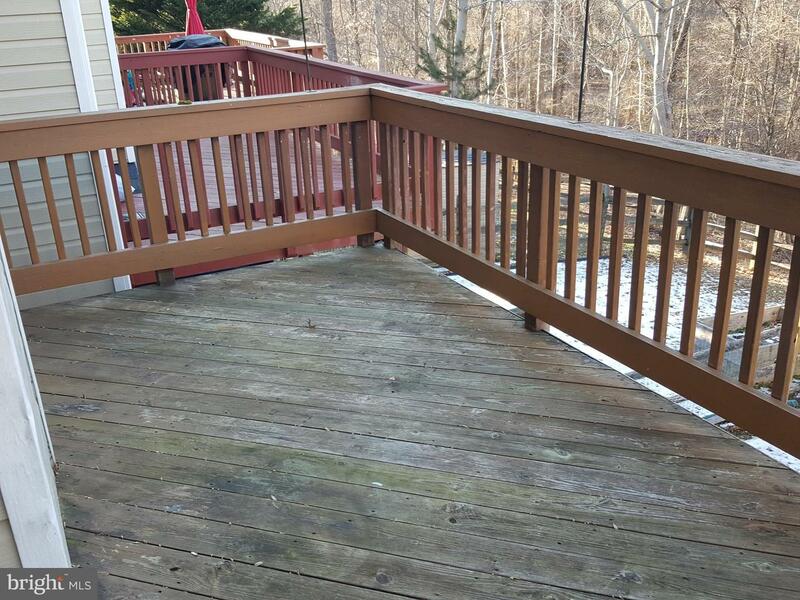 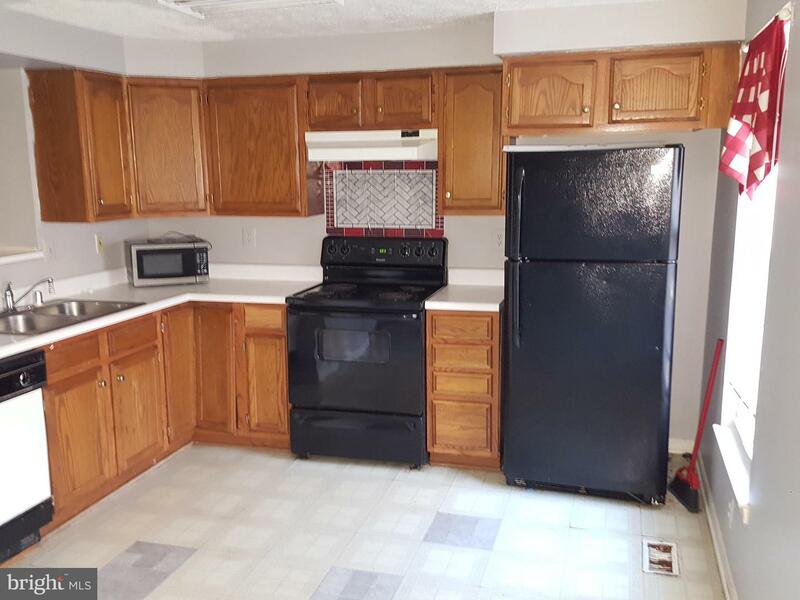 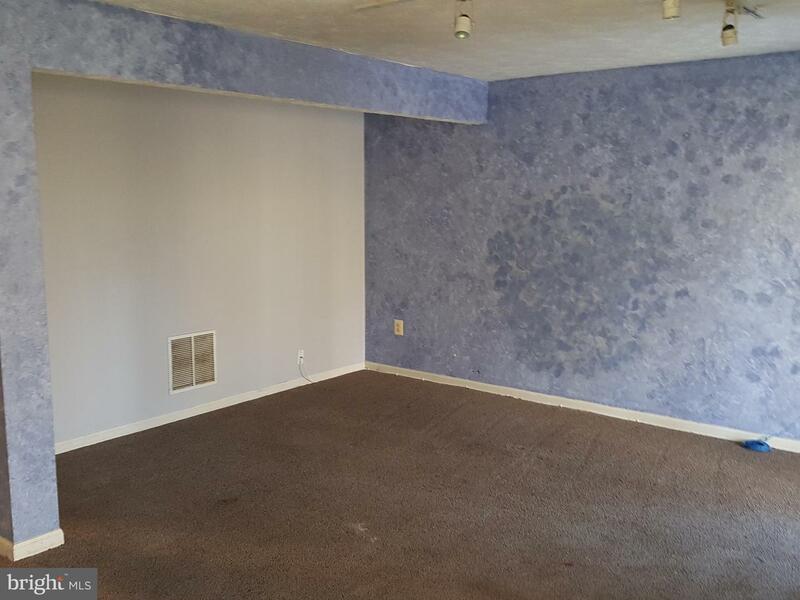 FULL FINISHED BASEMENT, WITH WOOD BURNING FIREPLACE , WALK OUT TO REAR, HALF BATH, LAUNDRY ROOM WITH WASHER & DRYER. 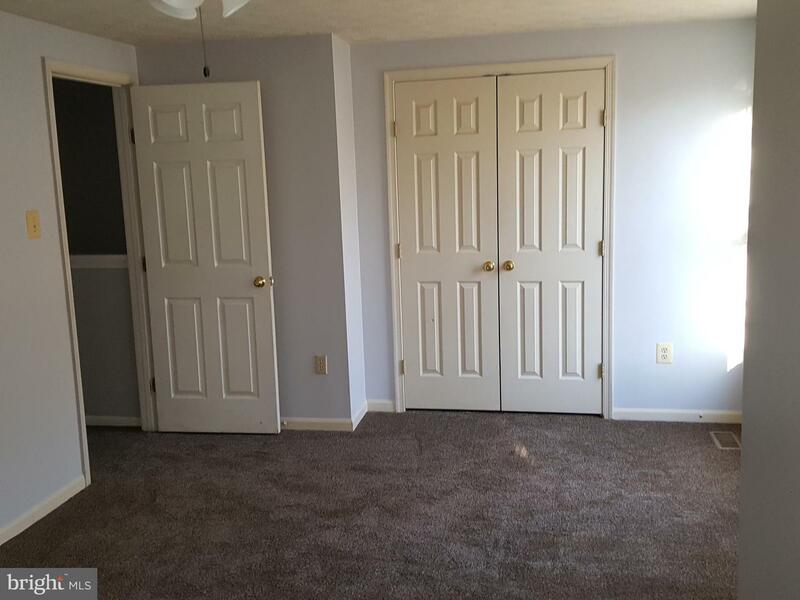 PRIVATE SETTING THAT BACKS TO WOODED AREA. 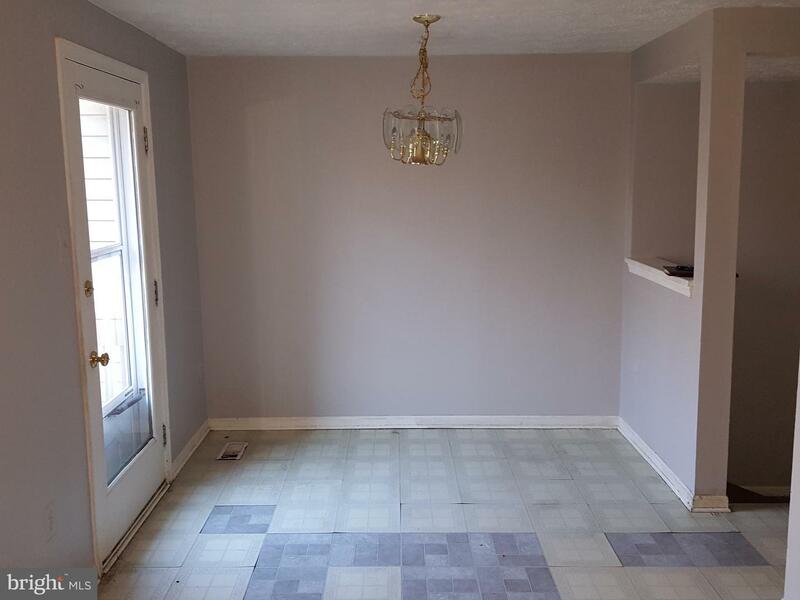 READY FOR NEW OWNER.